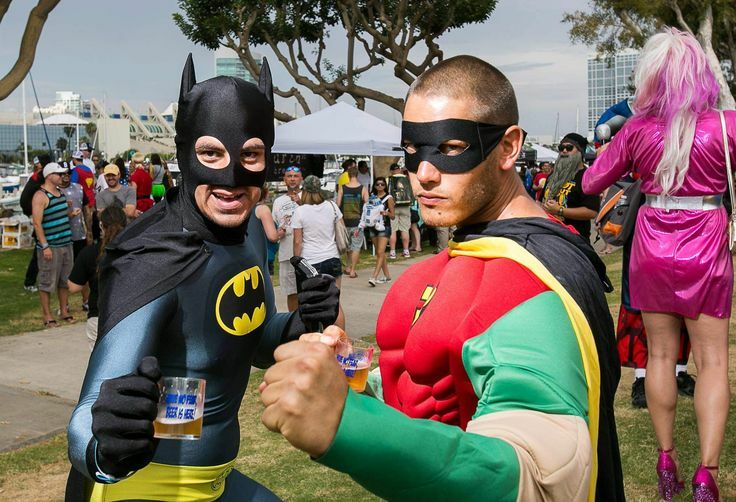 10 Festival Hacks to Make You A Beerfest Batman this Weekend! 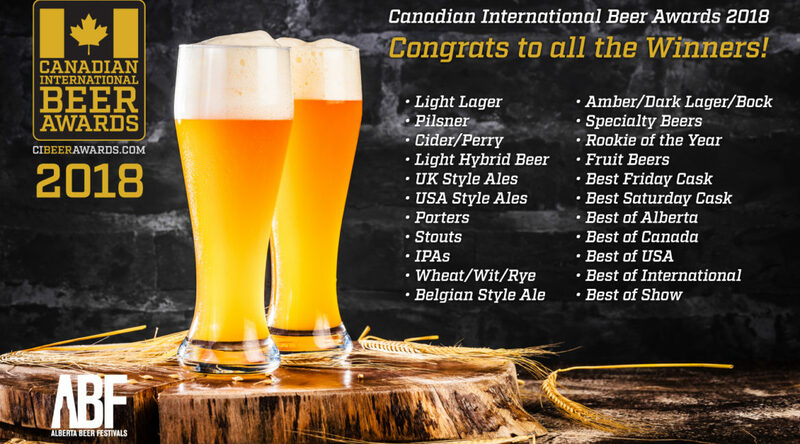 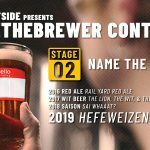 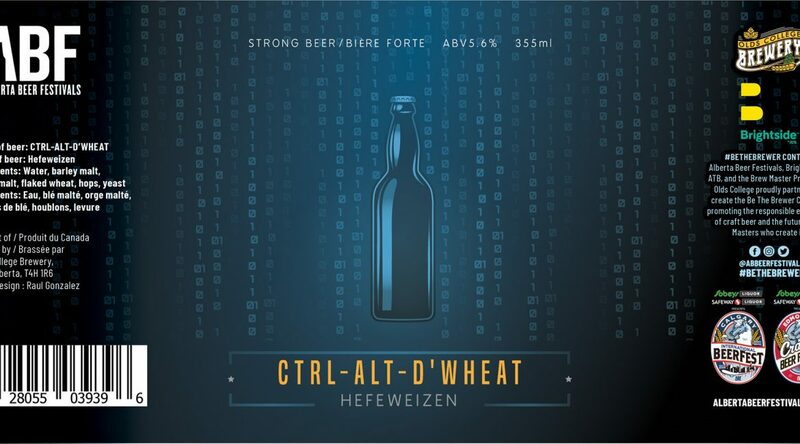 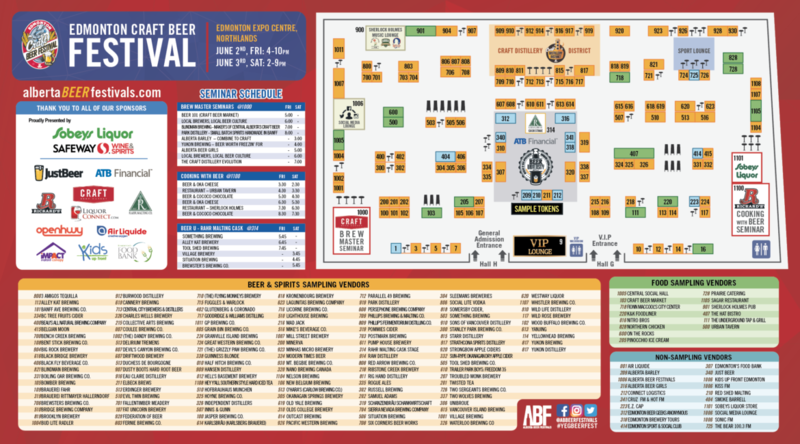 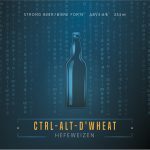 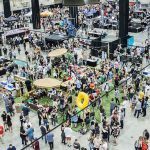 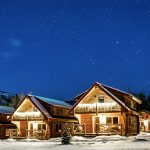 Why You Need To Be At The Edmonton Craft Beer Festival June 1st & 2nd! 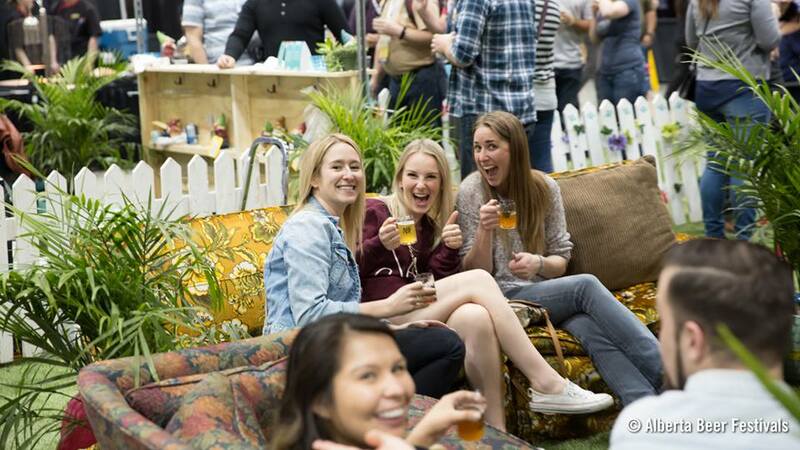 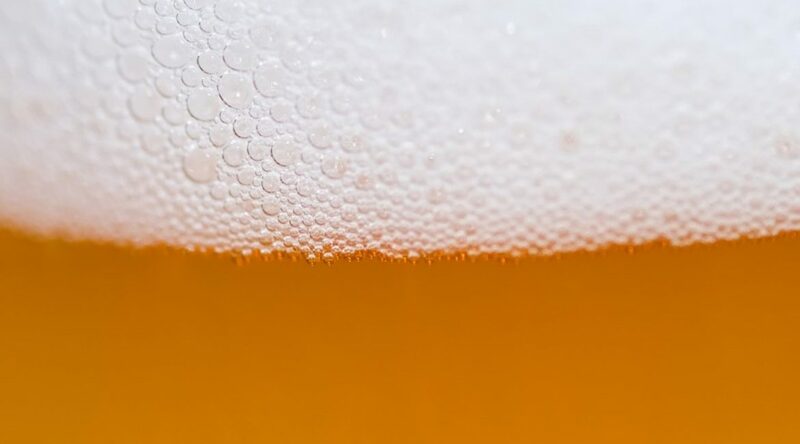 10 Tips To Help You Tap Into Your Beerfest Brilliance This Weekend! 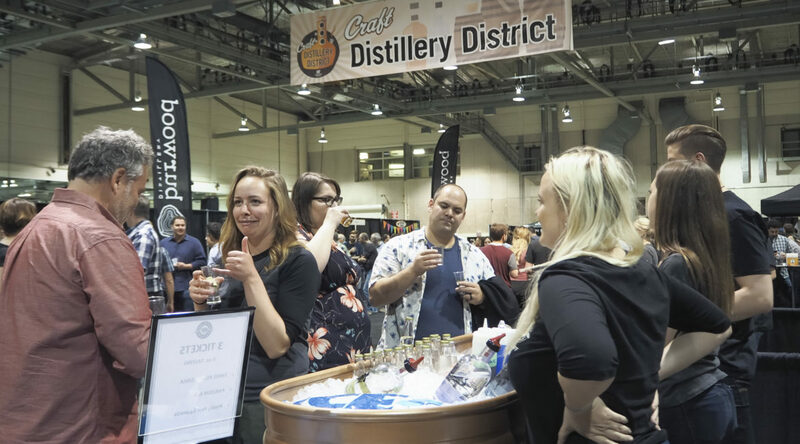 ABF Welcomes the Craft Distillery District to the Edmonton Craft Beer Festival! 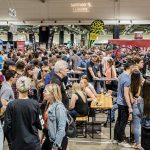 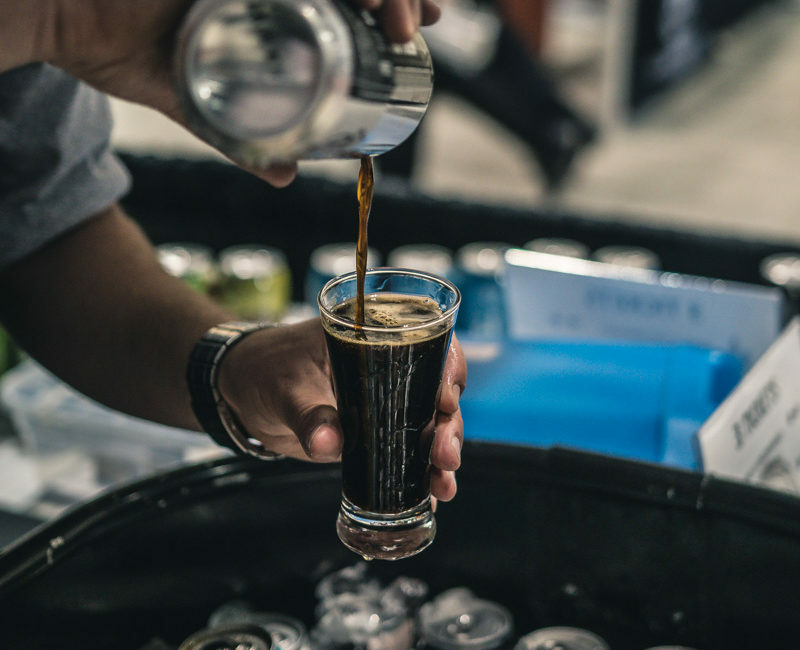 TOP 5 REASONS TO ATTEND THE EDMONTON CRAFT BEER FESTIVAL THIS YEAR!